The amazing greenery just outside our cricket equipment store in London. We’ve been based in London since 1978. Having started our cricket business from Slough in Berkshire in 1973, once it was time to expand, numerous locations were mooted including Portsmouth, Southend and so many more. Ultimately we felt London was the place to be. With so many clubs in and around the city as well as an amazing catchment area, Ealing was the preferred choice. With some top clubs surrounding us such as Ealing Cricket club, Brentham, Uxbridge and Harrow to name just to name just a few, this was the place to be. To those that live outside London, the city can seem like a daunting place with the never ending traffic, the sound of police sirens as well as aggressive and rude people. The actual reality however is very different. 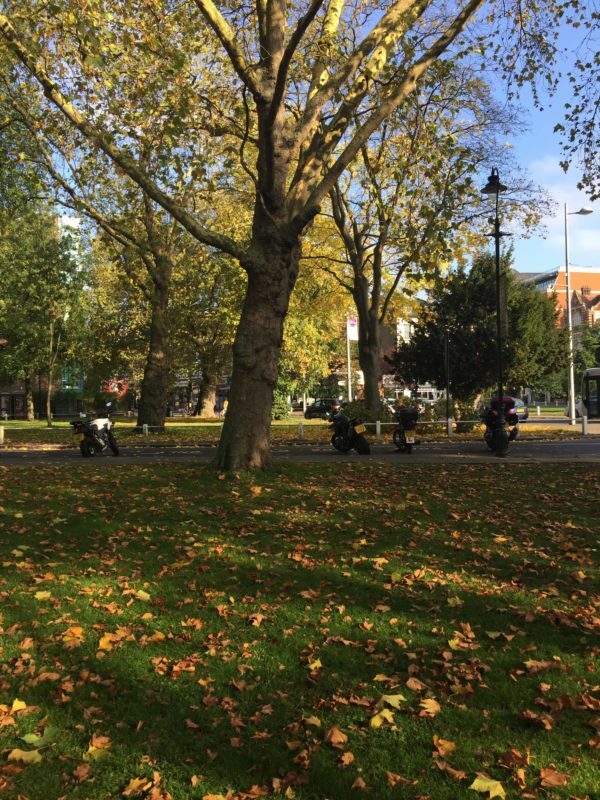 London has a never ending collection of wonderful parks, greenery, wide open spaces as well as a cosmopolitan society that embraces every culture and type of individual. Our passion for London and all that it embraces has seen us work on a wonderful project over the last two years, which includes an app and website both of which will be soon released. We have put an enormous amount of work into the project and really are hoping for big things with it. It’s an iconic brand that we have and we can’t wait to let you know all about it very soon. 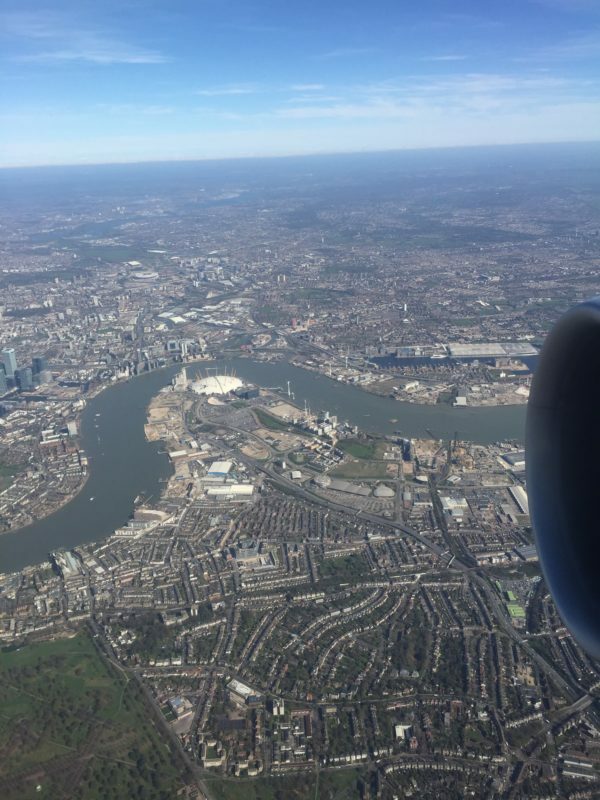 Landing into Heathrow airport and the views are stunning. 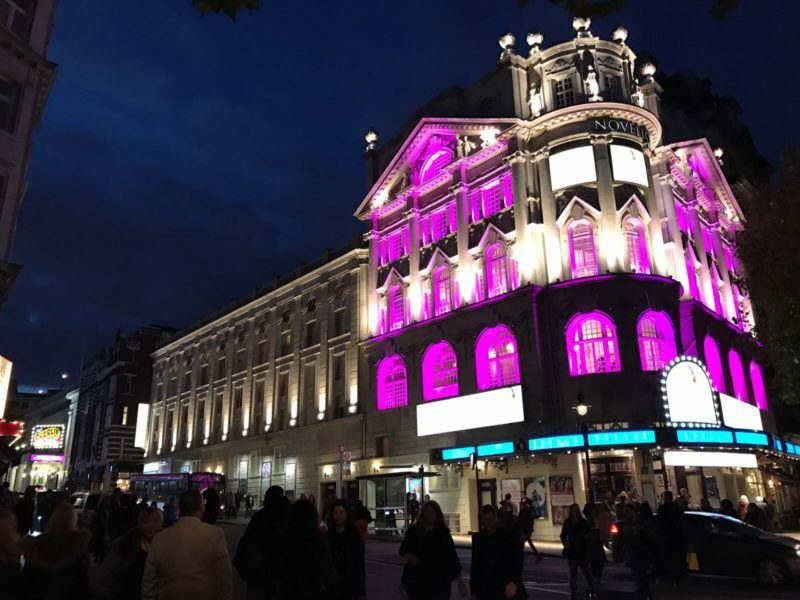 The amazing selection of shows at London’s theatres to the biggest bands coming to play at the O2 Arena and Wembley Stadium, London is a city to which people all over the world travel to, in order to see the best perform live. 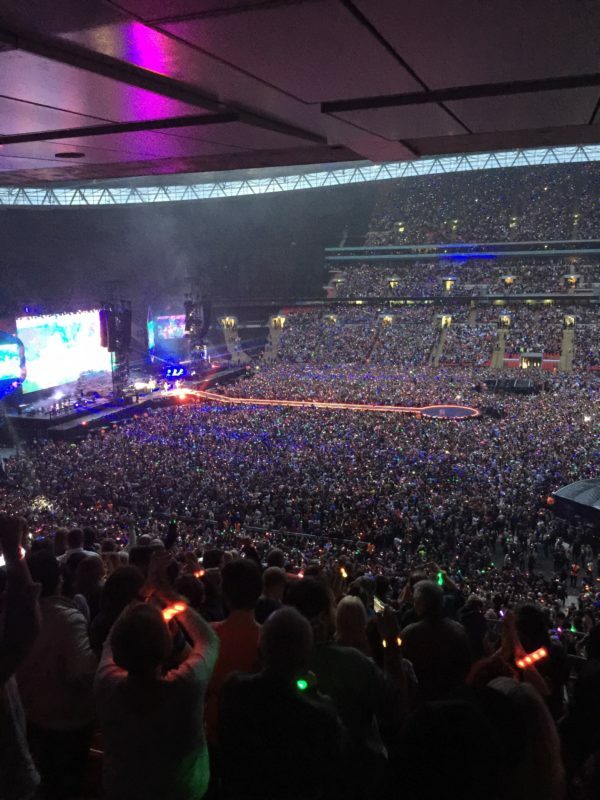 Earlier this year for example Coldplay sold out Wembley Stadium night after night and then the following week we had Rihanna and Beyoncé. Every summer season London become a musical extravaganza in not only the amazing stadium venues but also with Hyde Park been transformed into concert arena for hundreds of thousands during London’s amazing summer nights. If you like eating out, we have an amazing selection of restaurants around us store catering to all types of food junkie. From Vietnamese to Chinese to Indian to Italian to French as well as some amazing fish and chips, we have it all within walking distance from a store. Are yes let’s not forget the fantastic kebab places to as well as some of the finest Persian cuisine you would have tasted anywhere. So if you’re planning to come to buy some cricket equipment from us, why not make a day or a weekend of it and spend some time around us in London. There really is so much to do and when our app and website are launched that should help you to make the most of this amazing city.